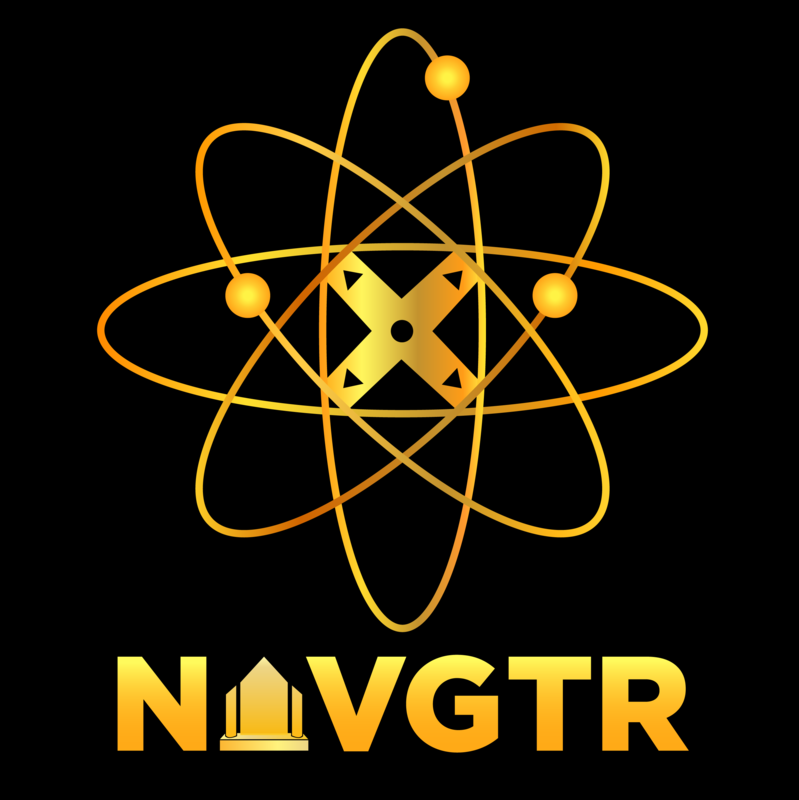 A complete list of categories and nominees is below, as well as at http://navgtr.org/nominees. Winners will be announced March 13th, as well as represented at the War of Awards ceremony at this year’s PAX East. 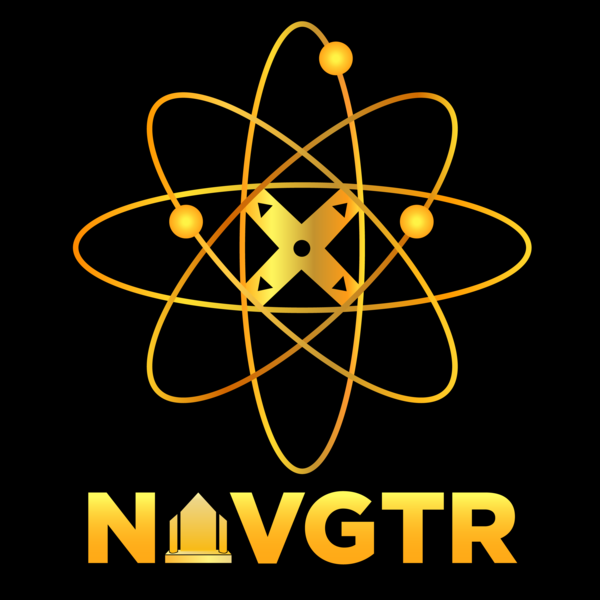 “We have strong contenders for this year’s NAVGTR awards, including record-setting nominations by God of War and Marvel’s Spider-Man,” said Thomas Allen, Executive Director at NAVGTR Corp. “It can be anyone’s day as there are a bevy of other amazing titles in the mix, such as Detroit: Become Human and Red Dead Redemption 2. We can’t wait to see which games come out on top."